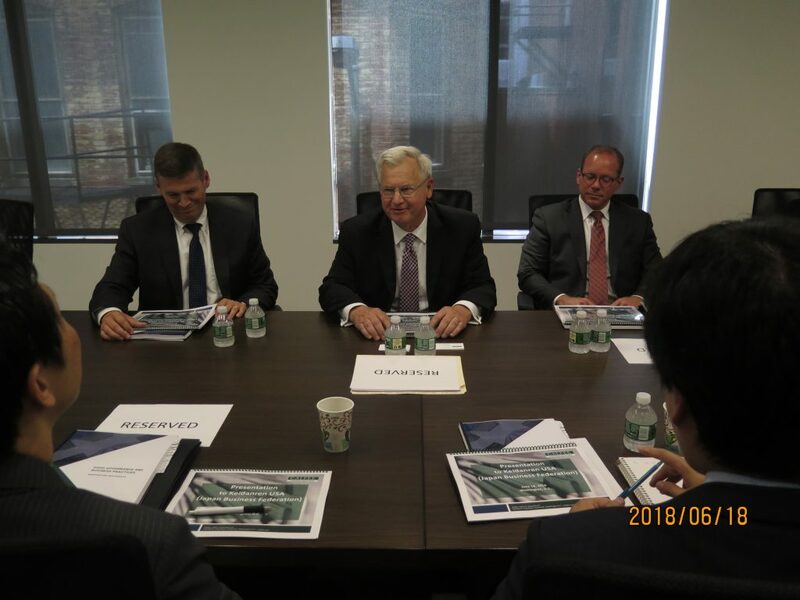 On June 18, 2018, Keidanren USA hosted Mr. Steven Siemborski, Managing Director of Calfee Strategic Solutions for a roundtable event. Mr. Siemborski explained the steps, in the area of governance and good business practices that Japanese companies can take in the United States to restore their reputation for excellence and minimize the cost of regulatory violations. Mr.Siemborski also provided a summary of the recent settlement of Foreign Corrupt Practices Act charges regarding a global avionics company.